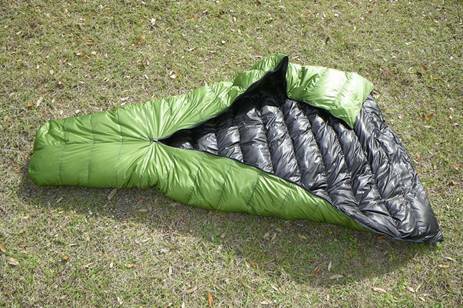 It seems sleeping bags are not an exact science. My brand new Montbell down hugger #3 regular size weighs in @ 800 grams plus 30 grams of compression sack ! Yours Steve @ 738 grams freshly washed. The advertised weight online is 687 grams. Not sure whether that’s with or without the compression sack. I am a dill at times? Thought you had the wrong bag there for a moment. Bag seems great, son will test tonight.